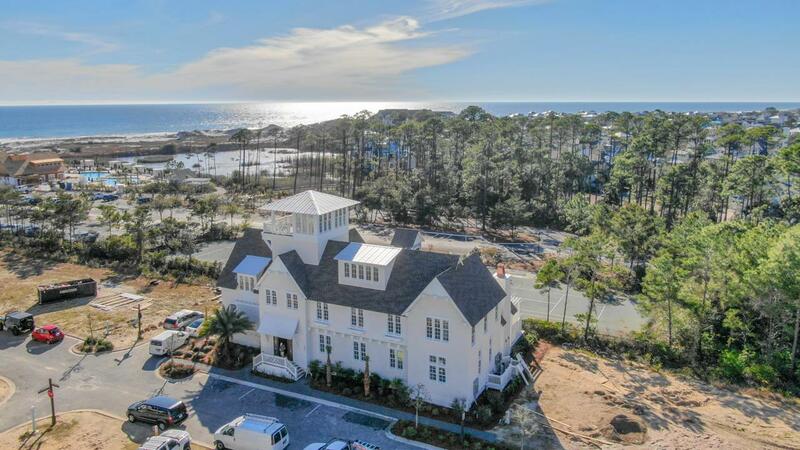 THIS COASTAL LIVING COMMUNITY EMBRACES THE PRESTIGIOUS LIFESTYLE AFFORDED BY YOUR OWN PRIVATE, GATED BEACH ACCESS AND THE SENSATIONAL WATERSOUND BEACH CLUB. This casually elegant and enticing estate is being designed with a rich palette, constructed with the finest building materials and fully furnished with a gorgeous Interiors package. This T.S. 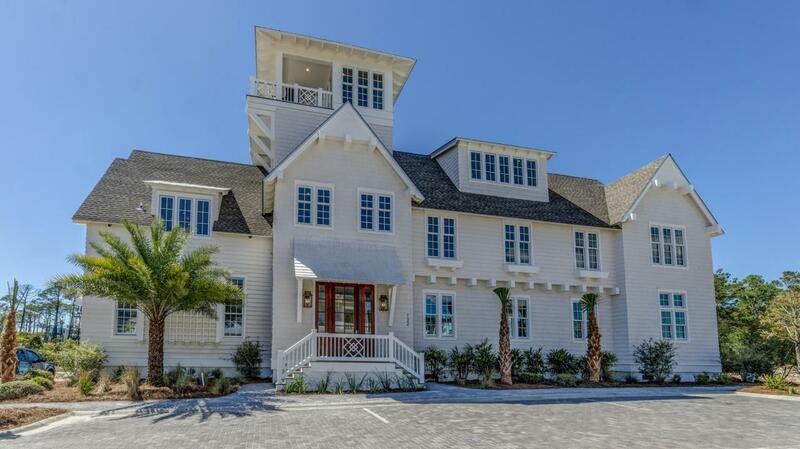 Adams inspired home has been designed to reflect the coastal lifestyle of 30A. It raises the bar in design and execution. This home is a complete experience, and offers elegant interior features, thoughtfully executed by a renowned Magnolia House Design Group. 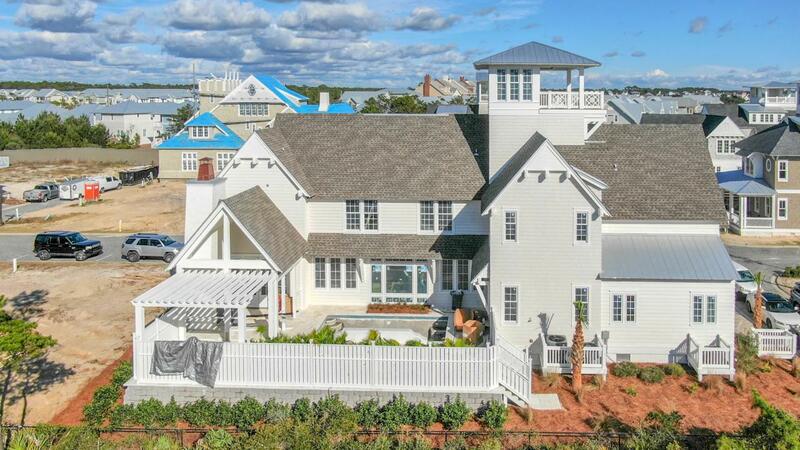 Situated on one of the larger Grace Point lots, this home will surely take your breath away with its equally awe-inspiring exterior living spaces and views! 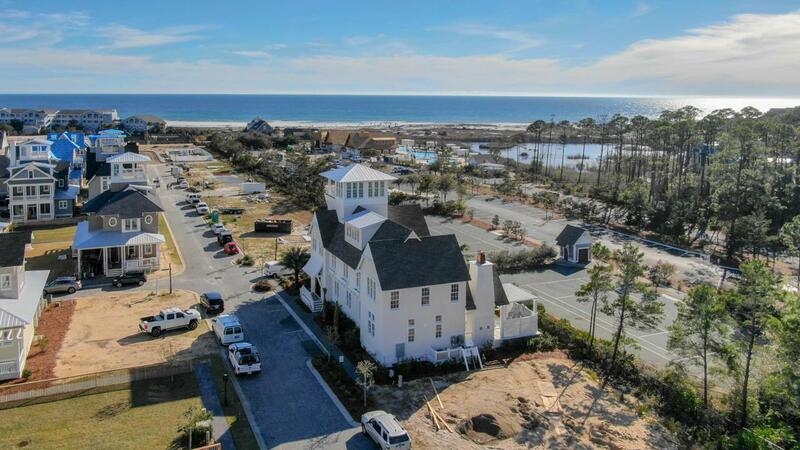 Come be introduced to 30-A'sNewest beach community... Grace Point!